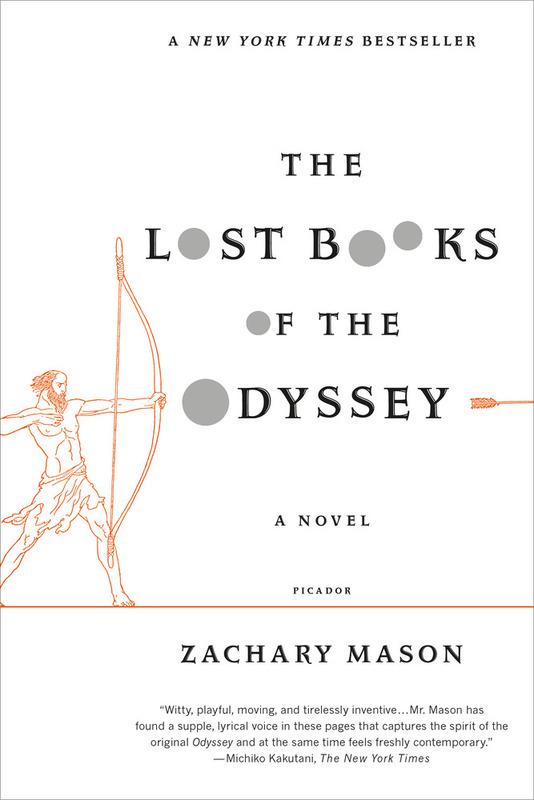 Zachary Mason's brilliant and beguiling debut novel reimagines Homer's classic story of the hero Odysseus and his long journey home after the fall of Troy. With hypnotic prose, terrific imagination, and dazzling literary skill, Mason creates alternative episodes, fragments, and revisions of Homer's original that, taken together, open up this classic Greek myth to endless reverberating interpretations. 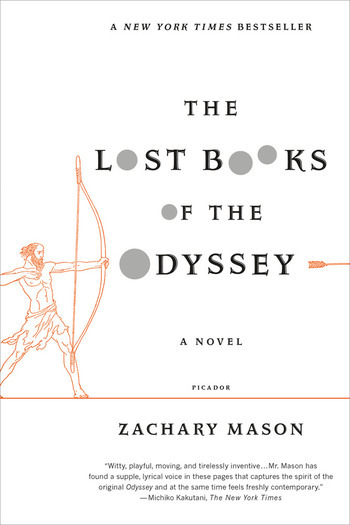 The Lost Books of the Odyssey is punctuated with great wit, beauty, and playfulness; it is a daring literary page-turner that marks the emergence of an extraordinary new talent.